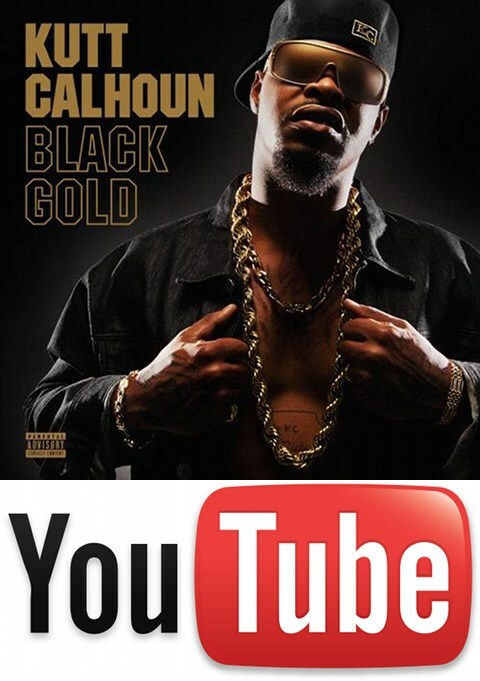 No you’re not seeing things: Kutt Calhoun’s entire Black Gold album is available to listen to on Strange Music’s very own YouTube channel. For those of you who still don’t know whether to cop Kutt Calhoun’s best album yet, now you can try before you buy! Would you like to see Strange do this for all of their albums?